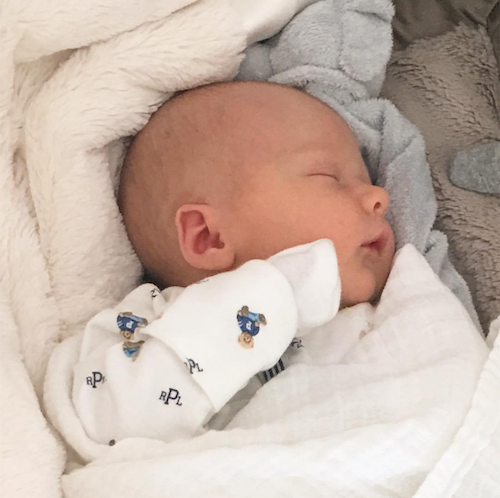 Alec Baldwin and wife, Hilaria Baldwin, welcomed their third child, Leonardo Ángel Charles Baldwin, this past week. Hilaria shared this Instagram photo of her new little one snuggled in Little Giraffe’s very own Luxe™ Blanket. Congratulations to their growing family!